Tuesday feels like Monday, but then Wednesday will feel like Wednesday by tomorrow, so just hold on tight, folks–the weekend’s halfway here! Look Kids! There’s Big Ben!! : Yesterday, it was announced that the Bucs will forego a home (divisional) game with Carolina and take their talents to Piccadilly Circus and whatnot during the 2019-20 season. For those feeling a little cheated, welcome to the world of being a Jaguars fan. The Bucs will join the Bears, Bengals, Raiders, Texans, Panthers, Rams,–and of course–the Jaguars in London this season as part of the NFL’s annual pilgrimage to the United Kingdom. Somehow it feels like the NFL missed on a golden opportunity in our eyes. You see, the Bucs play at the Jaguars during the regular season in 2019, and if the entities involved were thinking a little outside the box, they should have played *that* game in London in congruence with Manchester United making a visit to Fulham. Then you’ve got a REAL family ownership feud on your hands with the Glazer’s and the Khan’s owning both those Premiership clubs respectively. Only problem? Unlike the NFL, where, absolutely tanking ERRRR finishing in the last 3 spots gets you the best chance at making it back to respectful competition the following season via the draft, the top-flight football league in England says “you’re going down to think about what you’ve just done” via relegation–earn your way back to the top league. The connection? Fulham is likely to be relegated thus blowing this perfect cross-promotional opportunity. And on another note, imagine if the Cardinals, 49ers, and Jets were all told to play in the SEC while Clemson, Alabama, and Oklahoma were all allowed to play an NFL schedule this season. Sounds cray-cray, but boy does it work on so many levels for the sheer drama of it alone. Welcome to 2019 (again): Hey guys! You wanna like, take a trip through the portal, mannnnnnn?! It never ceases to amaze how much content gets spawned from some of the most innocuous things, like, sayyyy, a website, that tracks kids names, trying to switch jobs ERRRR schools. But here we are, and here we sit on the eve of 247Sports’ debut of the transfer portal, complete with up-to-date info such as the school the kid is currently enrolled, along with all of the necessary info to try and predict where he may land in the future. Whew. The transfer portal is now becoming all the rage. And who said that grown men don’t have soap operas to watch on a daily basis? We need Victor Newman, STAT! The Wally Keller was a Classic: We’ve been trying to tell you about this gem that takes place down in Punta Gorda over MLK Weekend for quite some time, and this year’s edition didn’t disappoint. 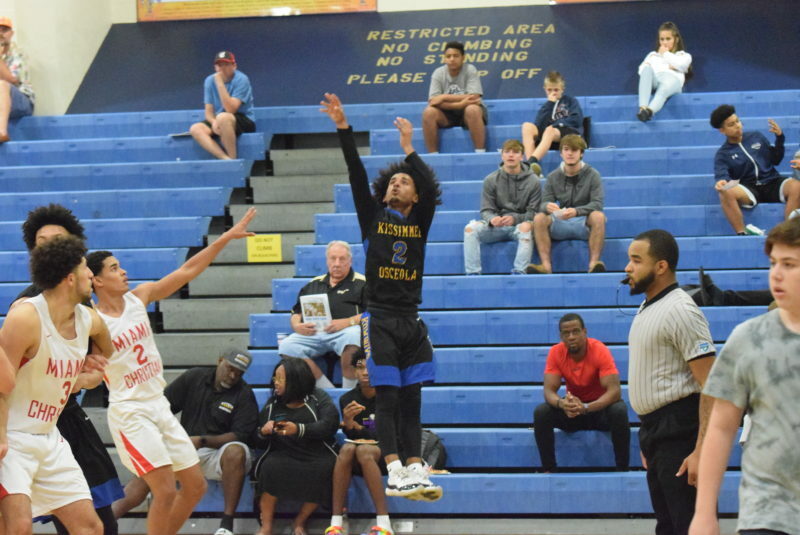 Some locals really put up numbers like Hillsborough’s Christian DeLeon with 24 points in a 59-54 win versus Evangelical Christian from Fort Myers. Even though his squad dropped the contest, Lakeland’s Luke Anderson pumped in 26 points versus Stranahan. And while most folks already know about this young man from The Villages, Tre Mann put up 34 against a tough North Miami squad, putting him 7th all-time in tournament scoring history right behind Ben Simmons’ 35 in 2015 for Montverde. The highlight of the tourney was watching the point guard play from 2-time defending 2A State Champions Miami Christian and 2017 9A title holders, Kissimmee Osceola. Last year, Osecola’s Josh Marte poured in 32 versus Miami Norland, which isn’t easy to do, AT ALL. This year, he matched that 32-point total versus Miami Christian to go with 17 the night before in a win versus Booker. That gives him the only back-to-back 30+ performance in tourney history, and makes him the smallest dude to ball-out in doing so. While Marte may be listed at 5′-10″, he’s closer to 5′-7″, which makes what he does even more amazing when you watch him in action. Bethune-Cookman leads for his services, and his counterpart from Miami Christian–Algenis Quintana–who put up 33 in the loss, was just as impressive. We Are A Full Service Website: We here at BCP are here to help in anyway that we can. In what promises to be a weekly-if-not-daily occurrence in the 5 thing, we bring to you the football classifieds. We’re feeling extremely confident when we say that the RPI is on its way to replace the points/bonus points system from the past two seasons. With that, 65% of the equation will combine your opponents winning percentage and THEIR opponents winning percentage as well. With that, we present you four outstanding chances to get all of that 65% and then-some. Jacksonville Trinity Christian and Raines are looking for games. Now Trinity needs weeks 5-8 + 10-11 to be filled, while Raines is looking for a week 1-2, or 10 to be scheduled. 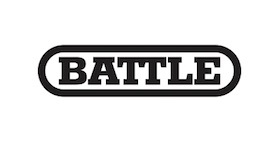 Hear us out–if you can work out a deal to travel together, two of you could play a doubleheader week 10, or at the very least, face the PRECISE kind of attitude you’re going to face when you get to Dade and Broward County. If you can’t schedule Dade County, Duval might be the next best thing when it comes to facing some dawgs, and that’s what’s missing quite frankly when the cards on the table recently. Also of need is Charlotte for week 5 or 6, and Dwyer for week 5. BOTH of those schools can bring quite a bit of value to your schedule if you can work the right contracts. 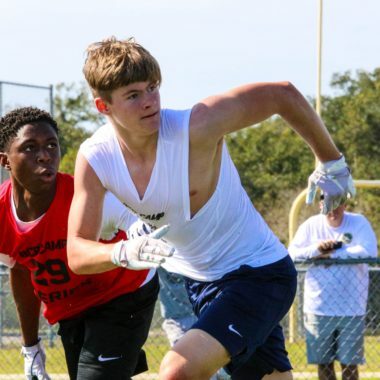 McCain-Can Get It Done: Last, but certainly not least, Tampa Catholic’s Dylan McCain (2020 QB) put together a nice season for the Crusaders and for first year head coach, Jeris McIntyre, finishing 8-4. The 6’2″/161lb junior threw for 1,164 yards and rushed for another 282 yards, totaling 15 touchdowns. 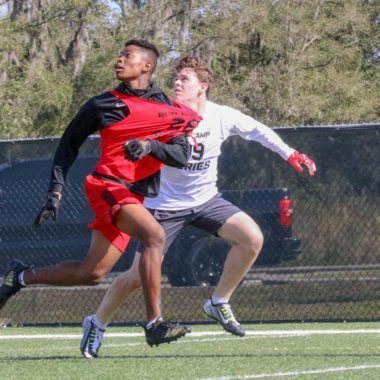 During his performance at E7 a week from this past Sunday, McCain displayed some characteristics that indicate he may be ready for the next step this fall. During drills McCain showed increased arm strength, while possessing a really quick release.